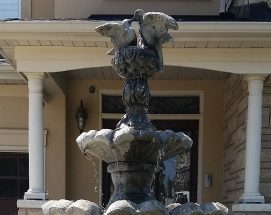 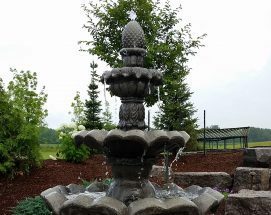 These outdoor fountains provide the perfect accent to any garden or park. 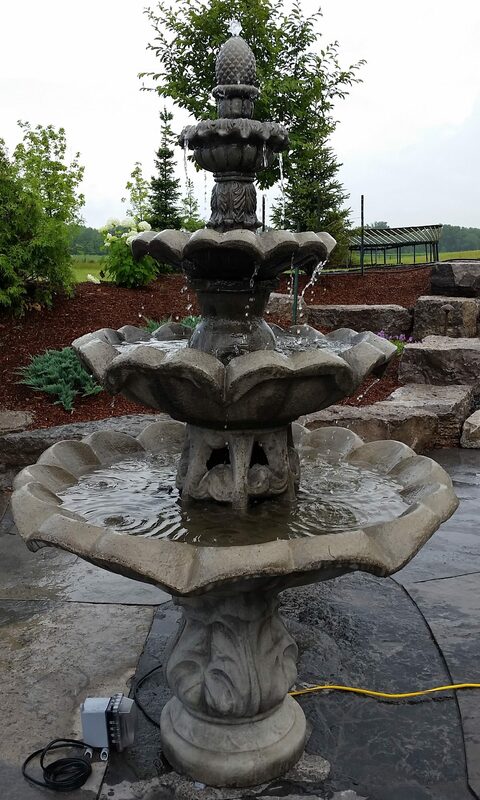 Our outdoor fountains are easy to set up. 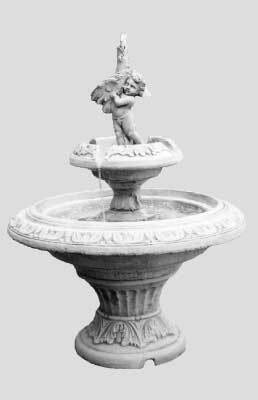 Simply fill the fountain with water and plug it in. 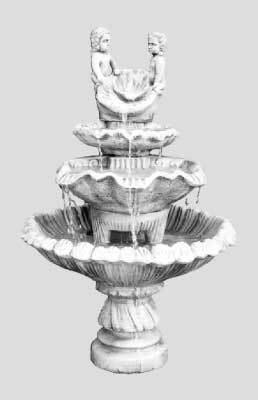 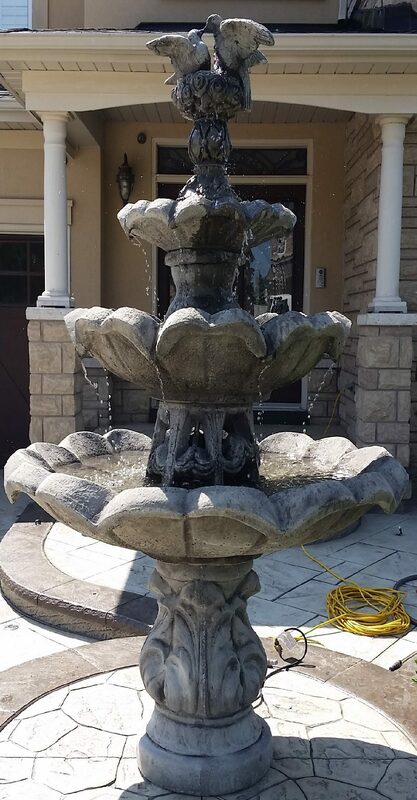 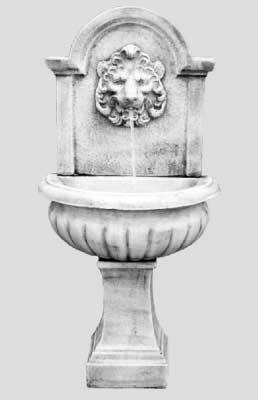 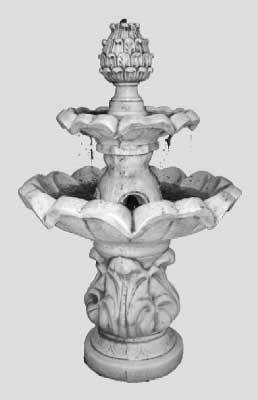 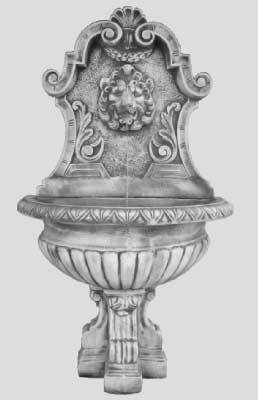 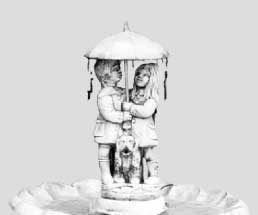 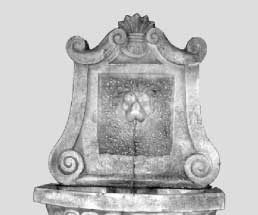 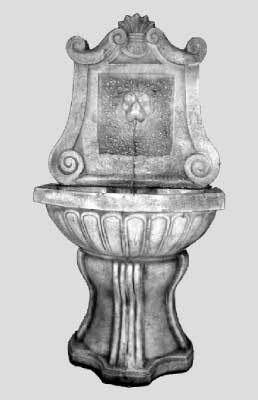 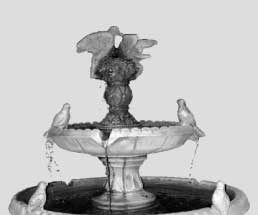 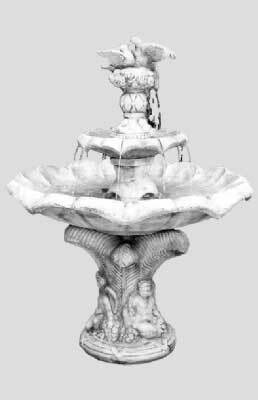 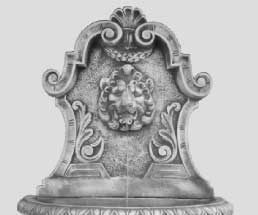 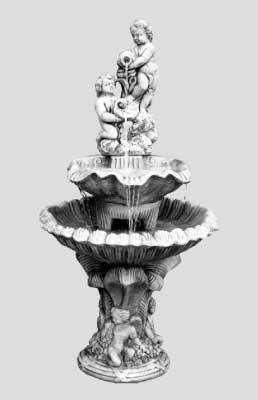 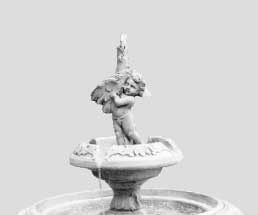 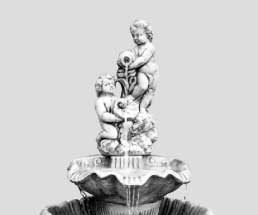 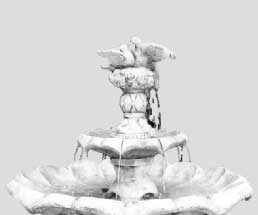 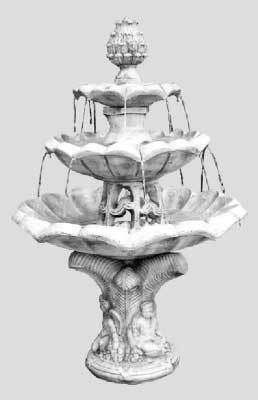 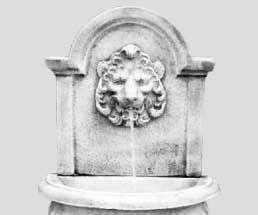 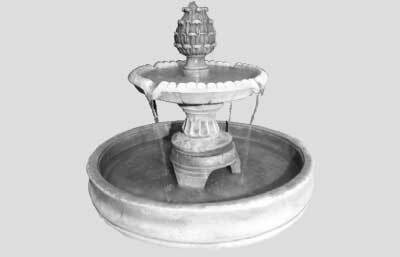 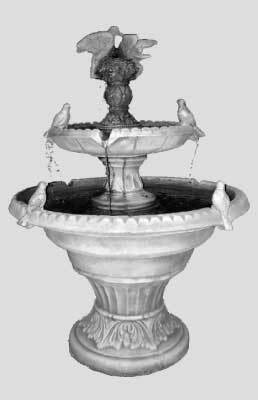 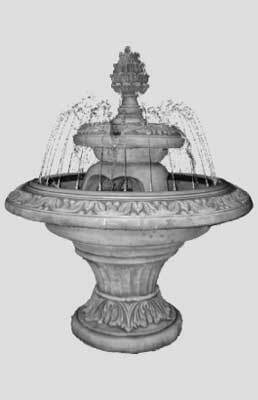 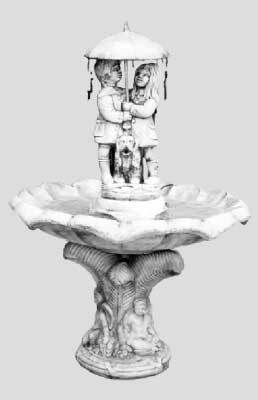 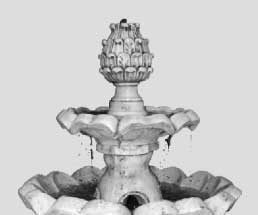 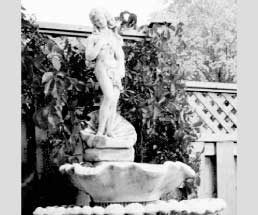 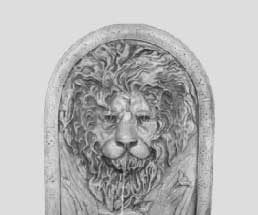 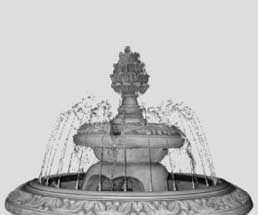 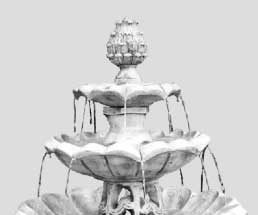 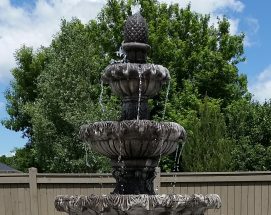 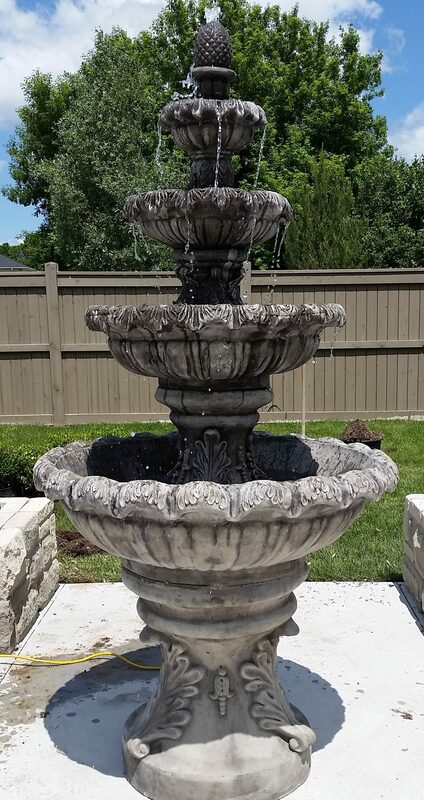 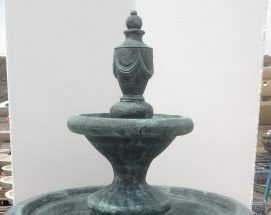 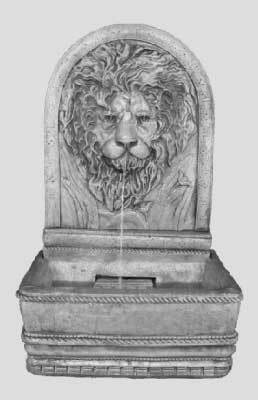 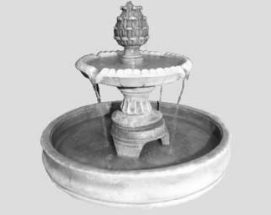 Choose from over 30 original fountain designs. 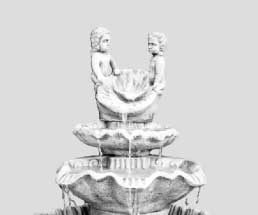 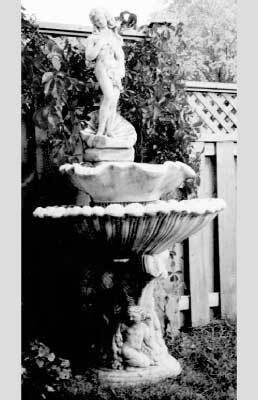 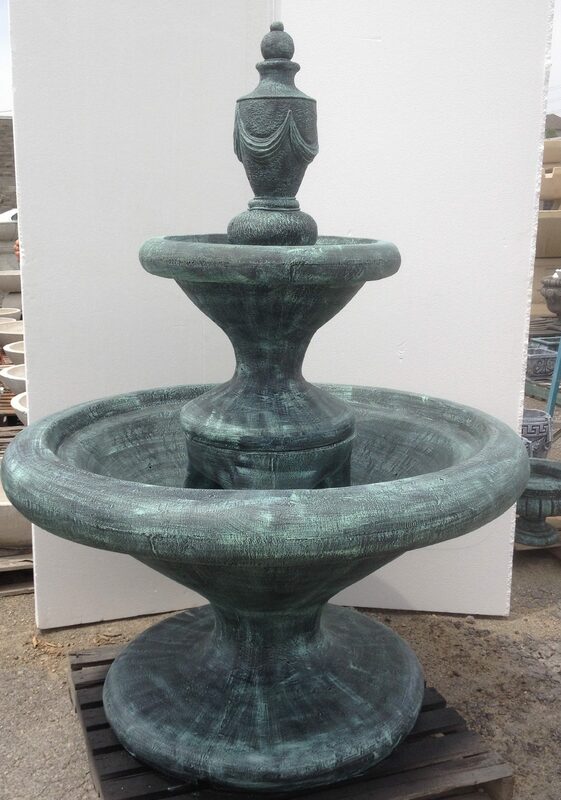 If you are seeking a larger fountain, view our Large Display Fountains catalogue.